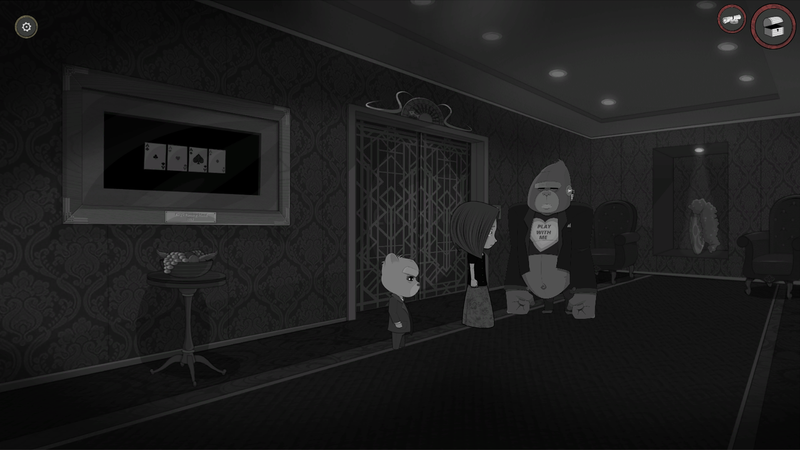 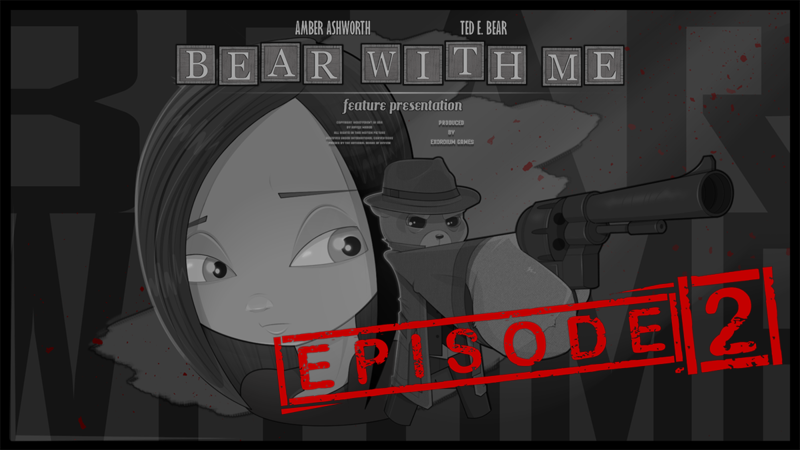 ZAGREB, Croatia – Feb. 15, 2017 – Bear With Me, a noire-themed point-and-click adventure series from Exordium Games following a young girl and her teddy bear detective companion, investigates new leads in a second episode releasing today on PC, Mac and Linux via Steam. 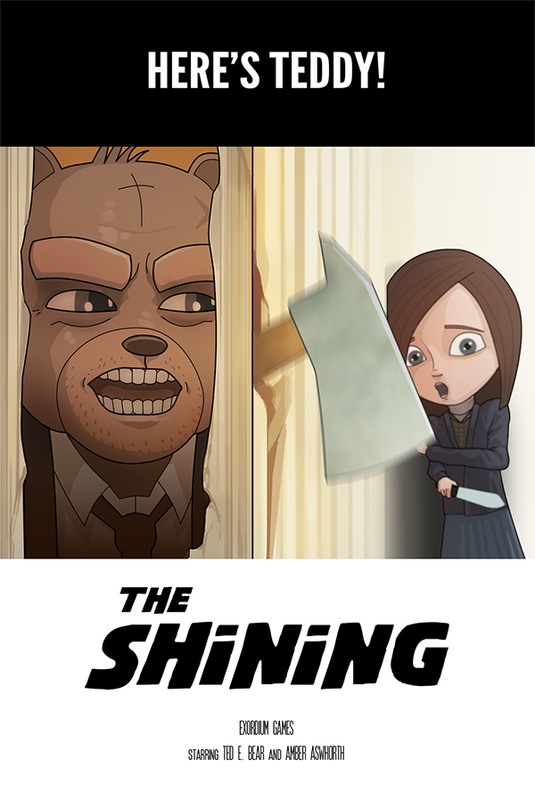 Ten-year-old Amber and Ted. 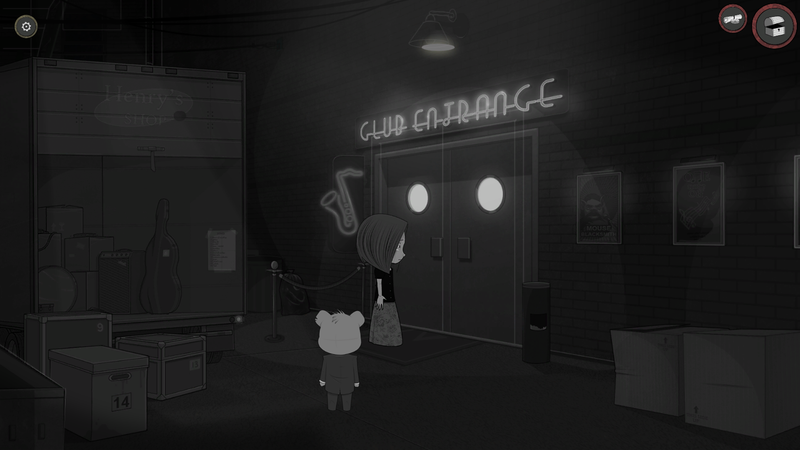 E Bear, her quick-witted sidekick brought to life by her imagination, continue their adventure by entering Paper City to pursue clues and question suspects in the search for Amber’s missing brother. 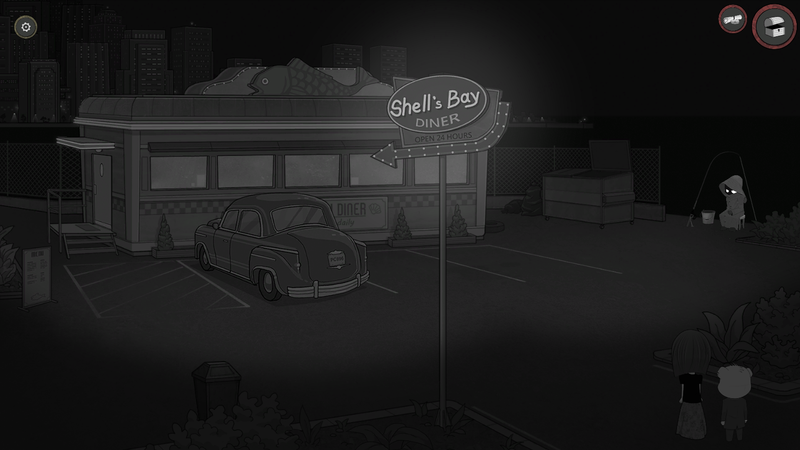 The menacing arsonist known as Red remains a concern, sustaining tension as the duo risk an encounter. 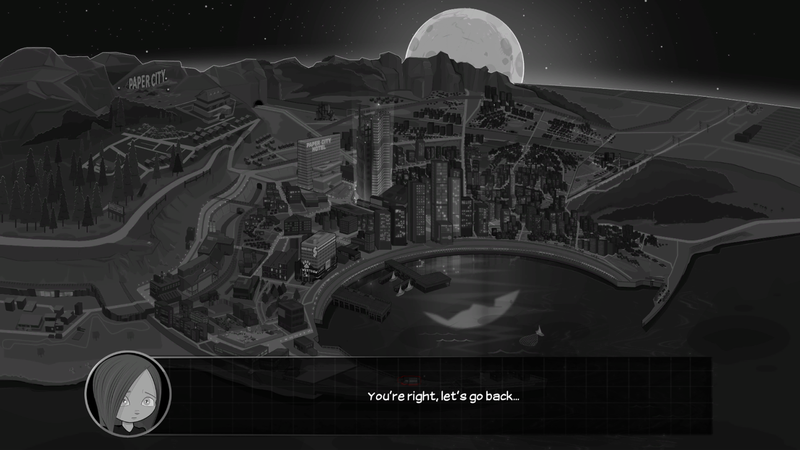 From a seedy casino owner to a former detective now convinced the city’s seagulls spy on residents, Paper City’s populace of toys brought to life provides an eclectic lineup of allies and suspects to interrogate. 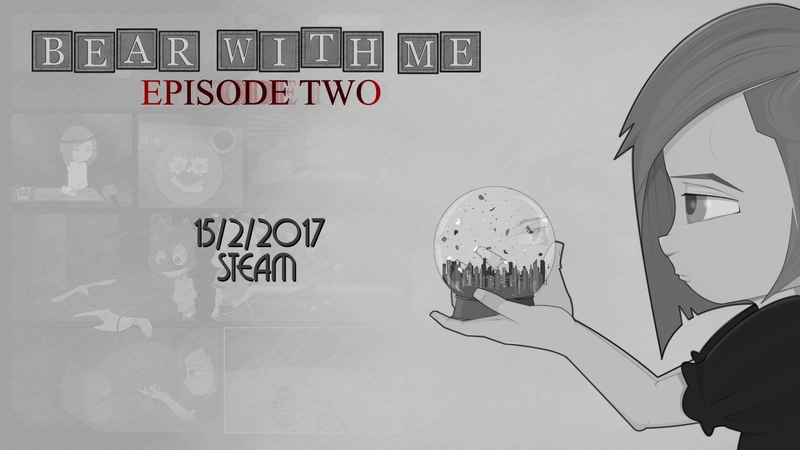 Episode 2 offers fresh puzzles and twice the amount of scenes as the series’ debut in completely new locales. 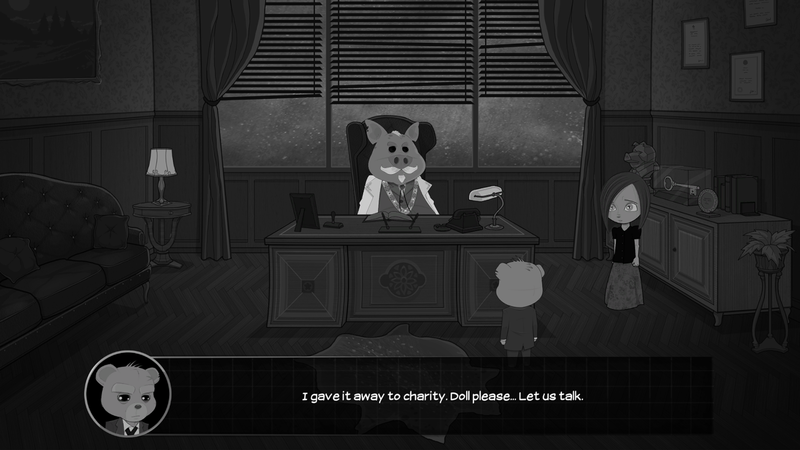 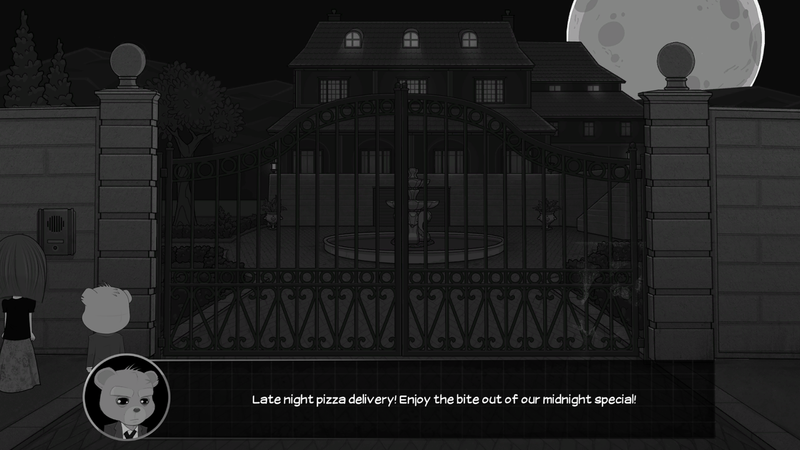 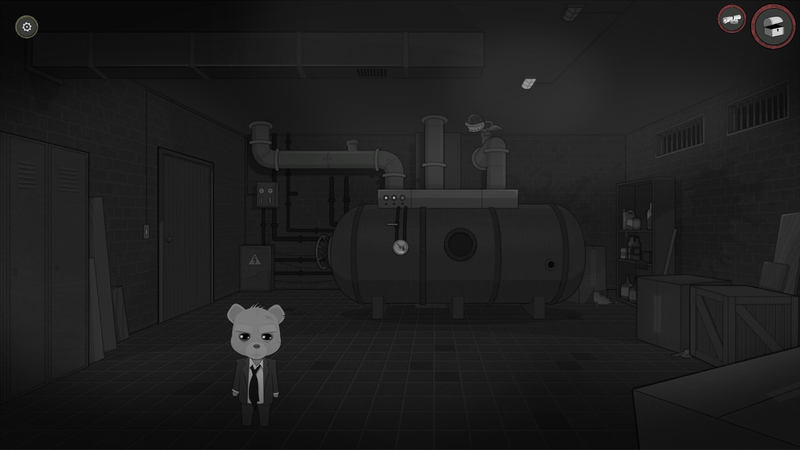 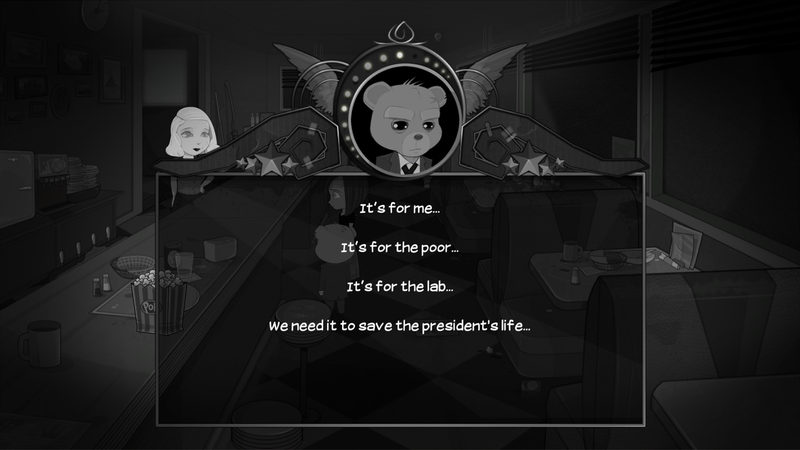 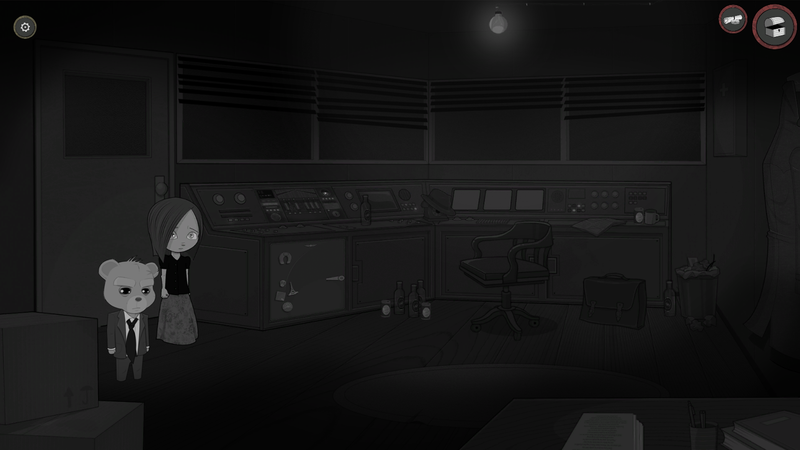 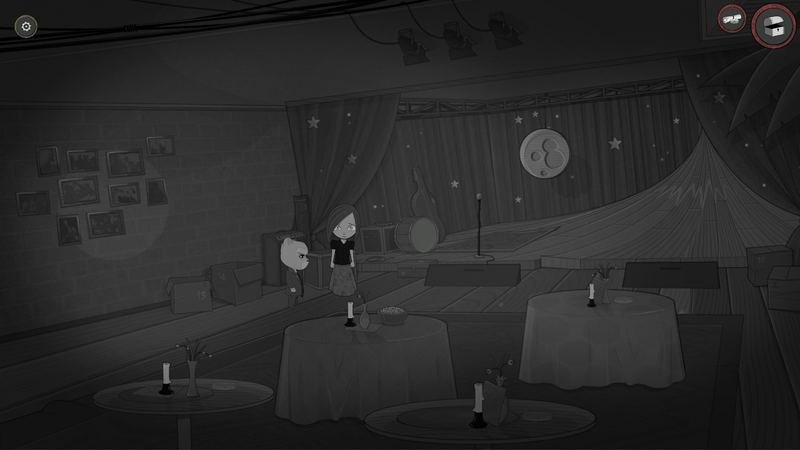 Decisions made in Bear With Me‘s story-driven adventure will influence future events. 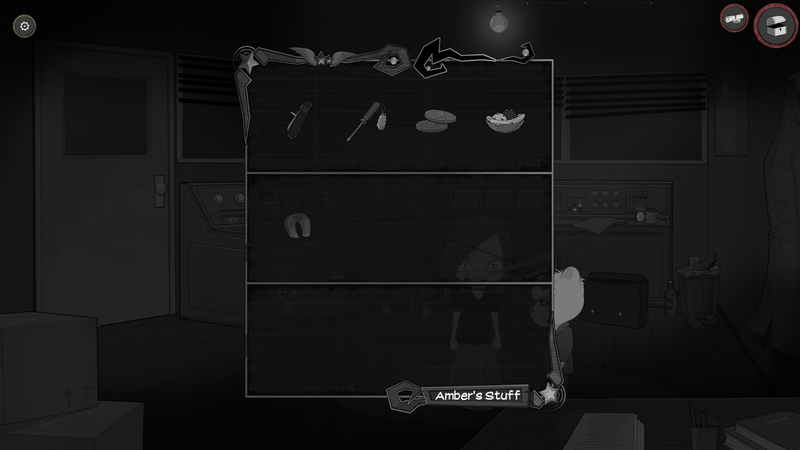 The writing is loaded with pop culture references, puns, and cutting exchanges between Amber and Ted E. Bear, balancing both a serious tone and lighthearted humor. 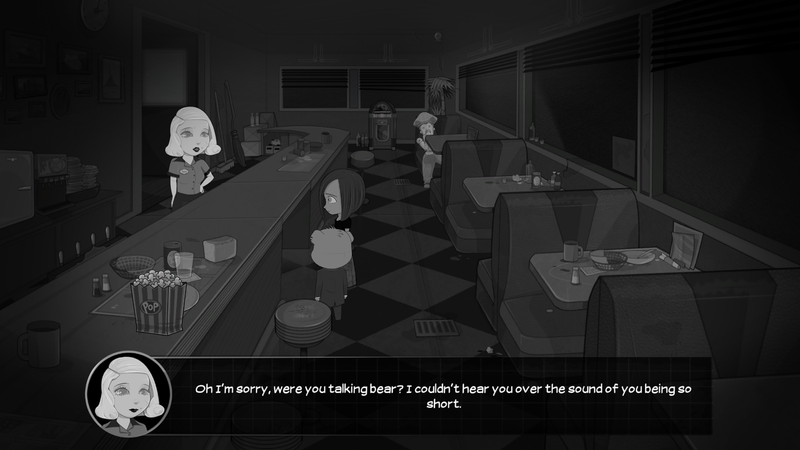 Episode 2 is available for $4.99 on Steam and the Humble Store with full English voiceover along with French, German, Italian, Spanish and Russian subtitles. 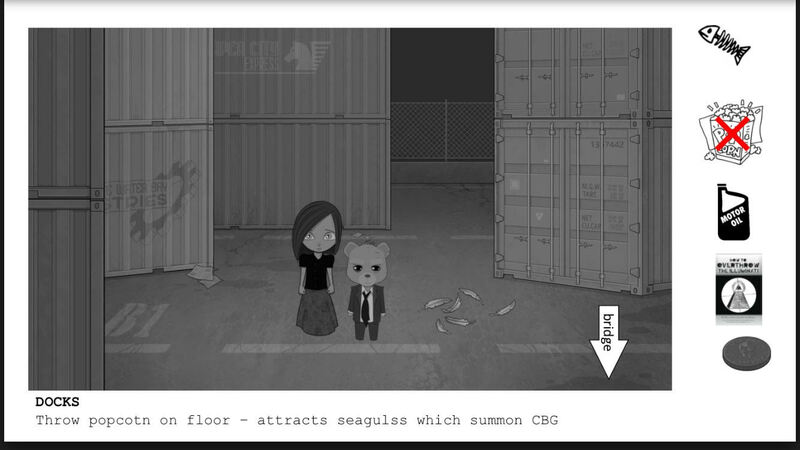 For more information, please visit the game’s official website.